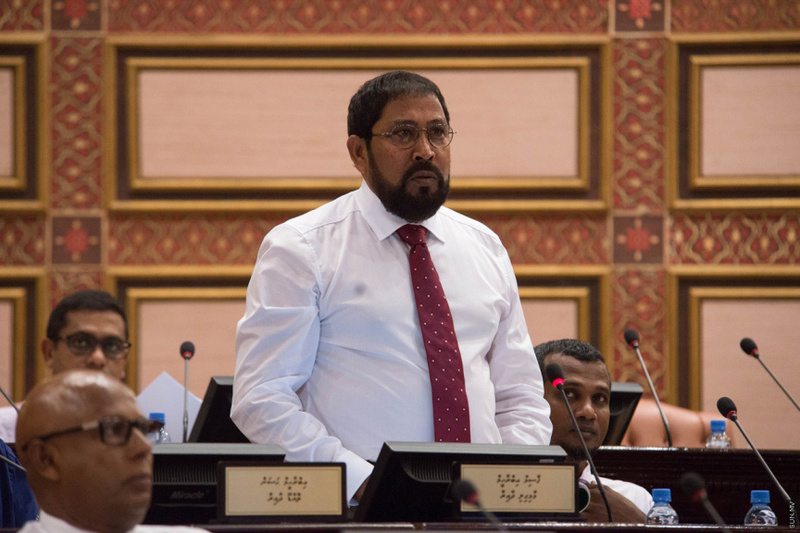 MP for the Maamigili constituency and the Leader of the Jumhoory Party, Qasim Ibrahim, has been elected as the new Speaker of the Parliament. At the special sitting of the Parliament held tonight, Qasim was elected with the anonymous vote of 62 MPs of the 80 MPs present. The other nominee for the position was the MP for Fonadhoo constituency, Abdul Raheem Abdulla, who was 16 votes. The MPs of the opposition coalition had agreed to elect MP Qasim as the Speaker of the Parliament. Qasim’s name was nominated by the President Elect and the MP for Hinnavaru constituency, Ibrahim Mohamed Solih. The nomination was supported by the Vice President of the President Elect and the MP for Kaashidhoo constituency, Faisal Naseem. Aside from being the MP for Maamigili constituency, Qasim Ibrahaim has served as the Speaker of the Parliament from 2004 to 2008.